If you visit the US often, work online and always receive payments from companies or maybe you plan to buy real estate or do other types of investments in the country. 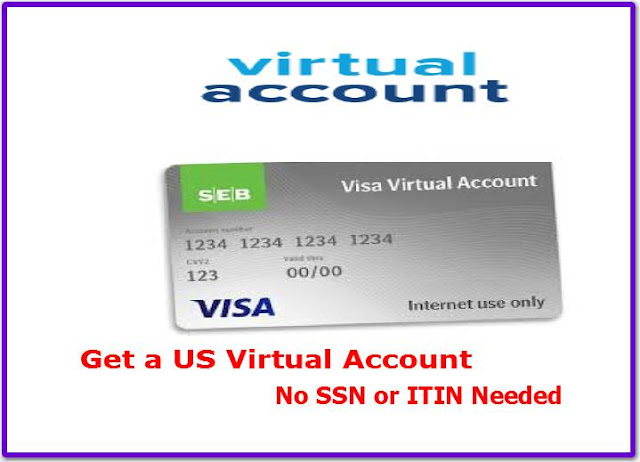 You will definitely need to open virtual bank account (VBA) in the United States as a non-resident and non-citizen. 2. Review your account at anytime. 4. Apply for a Credit or debit Card. 7. Monitor any transaction or expenses. 8. Having an online account saves you time and money commonly spent waiting in line at the bank. Payoneer is a trusted financial services company that allows foreign individual create a personal US bank account, even if they are not a US citizen or a US resident. This means you can get a virtual account, by using their Global Payment Services. You can receive local bank transfers from companies and marketplaces in the US and If you are paid from companies based in Europe or UK, you can also request a European or a UK Bank account. Using the MasterCard you can withdraw your funds from your Payoneer account to your local bank account. STEP 1: You must be an internet marketer, affiliate, freelancer or blogger to qualify. STEP 2: Create your payoneer account and and request for a free USD debit MasterCard. With your free MasterCard online companies will be able to send a direct payment to your account. With your funds received in USD you can pay/withdraw using your card directly. Activate your payoneer MasterCard and link it to your account, then you will receive you received an email to apply for Payoneer US bank account service where you can apply for a virtual US bank account. Reply to the email and Mention all things that you can do to convince the Payoneer team to approve your application. It is always a good idea to let them know that you have an online business and require a US bank account to receive payments from US companies such as ShareASale, ClickBank, Commission Junction, Freelancer, Fiverr and JVZoo etc. Depending on your request letter and the platform you used (e.g: Freelancing, email affiliate marketing, blogger), Your application request should be approved by the team, you should receive a USA bank account from either First Century and Bank of America. Sign up and get started from the official Payoneer Website Here. With PAXUM BANK LIMITED you can get a virtual USA bank account (USD) with Automated Clearing House payment transaction (ACH) capability. As a bank chartered in Dominica, offering financial solutions for individuals and companies, they offer their business clients a USA and EU Virtual Bank Account as part of their services but No SWIFT, only local ACH or SEPA payments. Your beneficiary name will be on the account and you can accept payments via the ACH network. This is great for clients who work with USA companies that can only pay to USA based bank accounts. You can open an account with them with any of this currencies: USD, EUR, AUD, CAD, GBP, CHF, DKK, HKD, JPY, NOK, NZD, SEK, SGD, ZAR. You can easily receive payment/Funds into your Paxum Payment account by bank transfer (WIRE, ACH, SEPA) and P2P payment transfer. Opening an account is very easy, you must meet the minimum requirement of 18 years old. Just click on the link and fill out the application to instantly open an account, then submit your identity verification documents and you are all done. 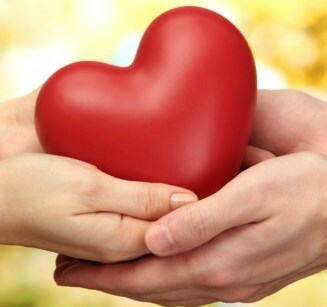 Receiving of Funds from third parties is also supported and you get a Prepaid Card available in USD currency. With PAXUM BANK dedicated ACH account, no matter where you are located, you will be assigned a dedicated US Virtual account at a major US bank with your name on the beneficiary field. If you work with US based companies, this option will make your job a lot easier to be paid by them for your hard work. GetBizToUSA is a banking solution that help international foreign residents open real united state bank accounts without need for a SSN or ITIN. These accounts can be opened remotely ( that means you dont have to visit the United States in order to open your bank account). You will get a Corporate Checking account in your name ( That means only you have access to your money) plus a business visa debit card and Cheekbook. A fast and dedicated e-banking makes sure account owners are able to access their accounts from anywhere in the world. The Bank policy allows non- residents to have accounts opened remotely. That means your account will be livelong functional and won't be shut down be cause of not having SSN. Customers are allowed to pay after their account have been opened. No need to pay upfront. You must have U.S. Company (LLC or Corporation). if you don't have one GetBizToUSA can form one for you. The TransferWise borderless business account is for for businesses and freelancers who have international customers, clients or operations in general. They won’t have to pay expensive international wire fees or suffer from poor exchange rates traditionally offered by banks. Creating an account is as easy as clicking a button. If you don’t already have a business account, applying for one is simple, you will need to sign up with your standard proof of address and ID requirements. The TransferWise Borderless Account gives you a “virtual” bank account in various different countries, that acts exactly like a local bank account. You get a sort code/routing number, account number, SWIFT / BIC, and IBAN codes that you can use to easily make and accept payments in a local currency. You can transfer money between currencies at TransferWise’s mid-market rates and low fees. You also get a free debit card. The first virtual bank account you get will be in your default currency. You can add other currencies and localities as needed, with a unique sort code / routing number and account number for that bank account. You will need to setup your TBA in the US, then “add on” your other virtual bank accounts for the UK and Eurozone. You get local bank details for those areas and can effortlessly make and receive payments in Pounds Sterling and Euros. TransferWise borderless account website to get started.